Two years in remission and my daughter Selena is doing great. Her hair has all grown back, she’s in school, she plays sports, rides a bike. She is thriving. To everyone else, she is a perfectly normal, happy, healthy seven-year-old. But in my overprotective eyes, she’s my little four-year-old, diagnosed with cancer. At school, I tell her teachers to take special care of her. “She is in remission,” I remind them. “She must hydrate often, make sure she eats her lunch and don’t let her run too fast.” If she has a tummy ache, I go running. And my daughter, knowing that, takes full advantage. Yikes! The problem is ME. I bubble wrap my daughter to make ME feel comfortable. This summer, Selena threw me for a loop. I signed her up to several special needs camps for children with cancer, as I have for the past few summers. The week before the start of camp #2, she sat me down to tell me that she did not want to attend. She could not explain why, she just knew that this year she did not want to go. I needed a plan B and I needed it quick. Light bulb moment: What camp is her cousin going to and can I get her in? I called at 7:30 pm and the director answered…phew! Then, as luck would have it, she had a few more spaces for the session. “Sign her up please,” I said super excited, but oh so nervous. 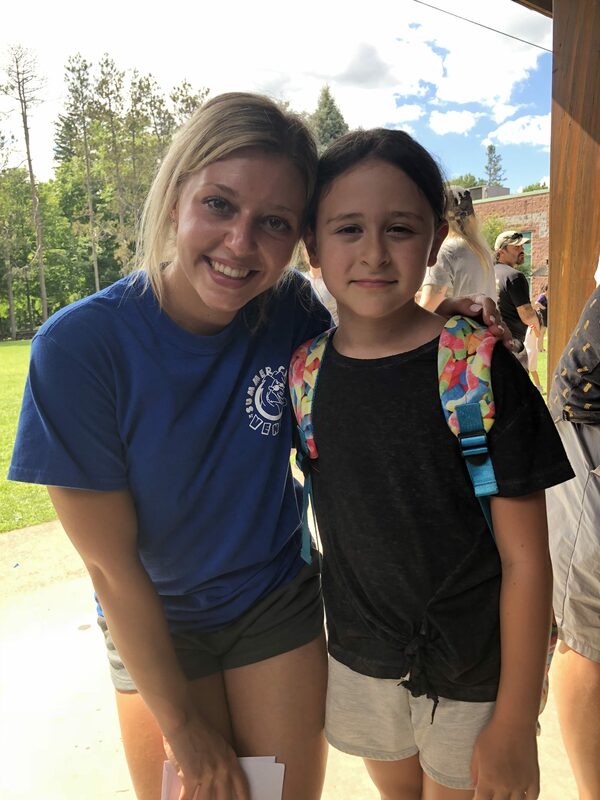 I advised the camp director that my daughter is a child in remission, but promised myself not to tell the counsellors she needs extra love and attention and not to call the camp to check in. I let go and allowed my daughter to have a fun time at camp, no special directions required. 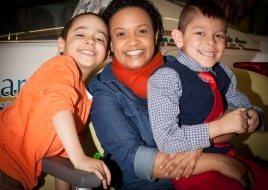 Watch Creating a Happy Home When Your Child has Cancer, featuring Natasha and Selena. She had a blast at camp and had no trouble keeping up with the other children. I learn so much every single day from my incredible, brave, strong daughter. What a relief for me to know my child is living her best life. Moral of the story, Selena is A-OKAY. Mom on the hand needs about 20 years of therapy to get over the fact that she was diagnosed with cancer. Overprotective parenting is common after a childhood cancer diagnosis, but can it have negative repercussions later in life? Read Amanda Sherman’s POGO-funded research: Is Overprotective Parenting Linked to Anxiety and Depression? This entry was posted in Misc and tagged camp, cancer-free, childhood cancer survivors, overprotective by Kelly Zorzi. Bookmark the permalink.